EEVO is allowing creators of VR content to experiment. EEVO is a start-up that powers Virtual Reality applications for the BBC and other entities, and it has managed to raise US$1.3 million so far. EEVO talks about allowing its users to take their stories to the next level, advertising itself as the only tool that is needed when it comes to crating and publishing streamable interactive experiences. Its goal, according to the co-founder and CEO for the company, Alejandro Dinsmore, is to democratise the creation and delivery of interactive tech, and we could certainly see complete beginners trying their hand at this new medium. Amateur mobile pokies developers, for instance, could do a test run before they released their games to the world! The start-up is based in Brooklyn, New York, in the United States of America, and its aim is to assist publishers as well as content creators in building virtual reality, VR, experiences for smartphone users without it necessitating an enormous initial investment, often simply not possible in the early stages of development. In fact, in order to make use of EEVO’s composer all that is required is 360° video and certain media assets. No programming is necessary, which makes creating a working real money pokies game, for instance, a lot more feasible for amateurs. EEVO managed to raise US$1 million in 2015, thanks to angel funding, and, since then, has participated in New York City’s Techstars, closing an additional US$1.3 million in funding from 37 Angels, Eagle Advisors, and FundersClub. 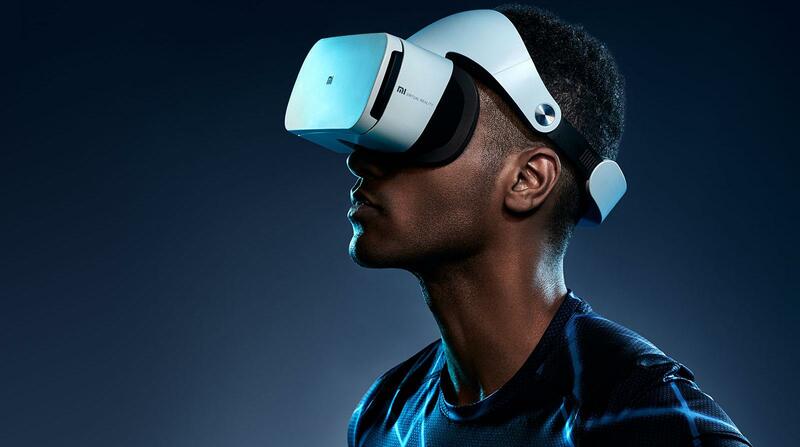 The company also provided the tech behind the BBC’s new Taster smartphone app, which provides for VR experiences to be tied in to shows from that channel, and we’re hoping that the world of mobile gaming is up for experimentation next! The Senior Product Manager for the BBC, David Johnston, released a statement heaping praise upon the start-up, saying that the technology the company provided for the BBC Taster VR app made its creation a lot easier. He went on to say that the Composer window is easy enough for a content producer to make use of it, but allows for enough complexity to allow for new formats in the medium to be explored. Dinsmore has said that BBC and publishers like them are not so much focussed on getting huge audiences as they are in how people are responding as they experiment. Because this is their goal, it makes no sense to spend hundreds of thousands of dollars on just one project –EEVO allows the publishers to locate tools that allow them to make VR content consistently, and quickly, until time has revealed whether the creators’ ideas are viable in the long-term, and so justify bigger spending. Dinsmore has said that, interestingly, his company is seeing shift in the ecosystem that show that creators’ expectations and the reality that they are dealing with is far closer in alignment. He explained that people were focussing on building internal capabilities around the creation of compelling experiences in virtual and augmented reality, rather than simply trying to get as many downloads of their apps as possible.